Oneyda Inc - Let Us Clean Your House, While You Relax!!! Let Us Clean Your House, While You Relax!!! For your convenience you can pay for your Services with Visa, Master Card, American Express, Discover or check. 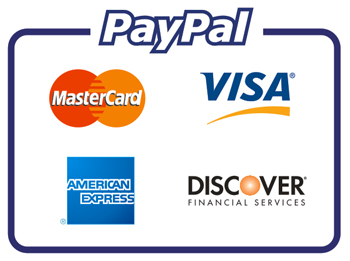 Your payment can be submitted via Paypal even if you don't have a Paypal account.